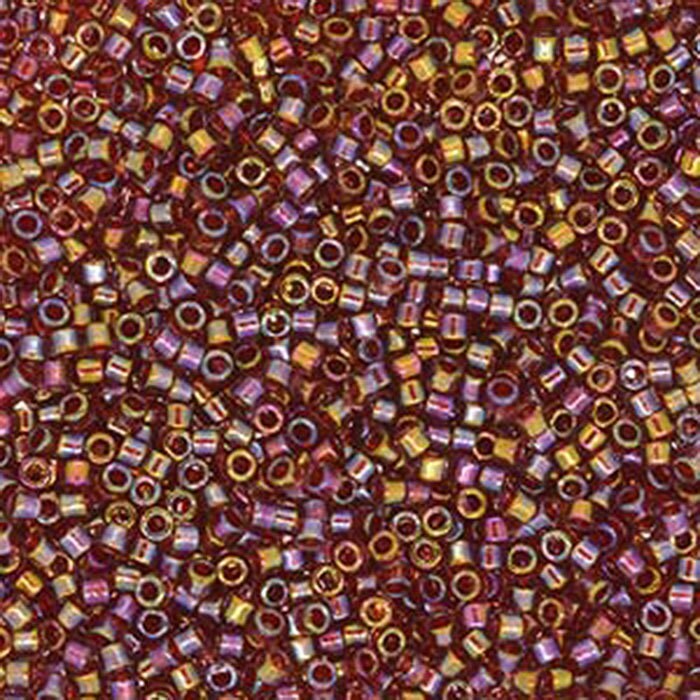 Fancy Lined Rust Miyuki Delica glass seed beads in a 7.2 gram tube. A must for every beader! REALLY HIGH QUALITY SEED BEADS. VERY NICE COLOR FLASH.